When I was approached by Kidloland (iOS Download, Google Play) to review their nursery rhyme educational app, I was glad to be given the opportunity. 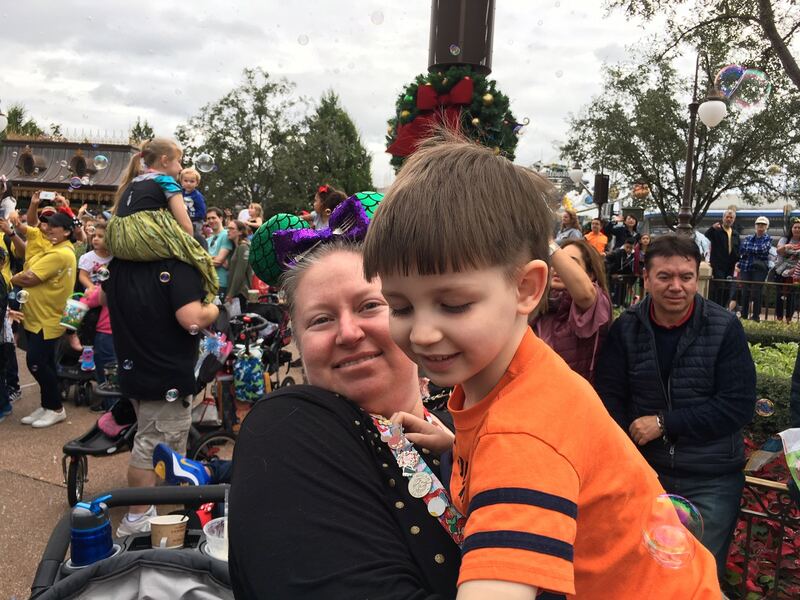 Ethan loves singing Wheels on the Bus, Itsy Bitsy Spider, and Old MacDonald, so I was excited to see that he could interact with those nursery rhymes in another fashion. 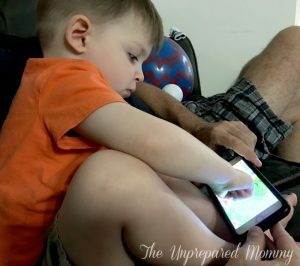 I was slightly worried that the app would just play a bunch of songs and videos causing him to simply tune out everything else and not learn anything. Boy, was I wrong. Here we are sending the spider back up the drain. Once I’m reading to pull my hair out from hearing Itsy Bitsy Spider for the millionth time, we can engage with over 300 other nursery rhymes and games. There are songs to learn your ABC’s, shapes, numbers, animals, fruits and vegetables. Because Ethan is two years old, I don’t expect him to to know how to use all the games offered in the app. However, with practice, I know he will be well on his way! He can already sing along to 90% of the songs he loves and the Kidloland nursery rhyme educational app helps polish those words (with lots and LOTS of repetition). 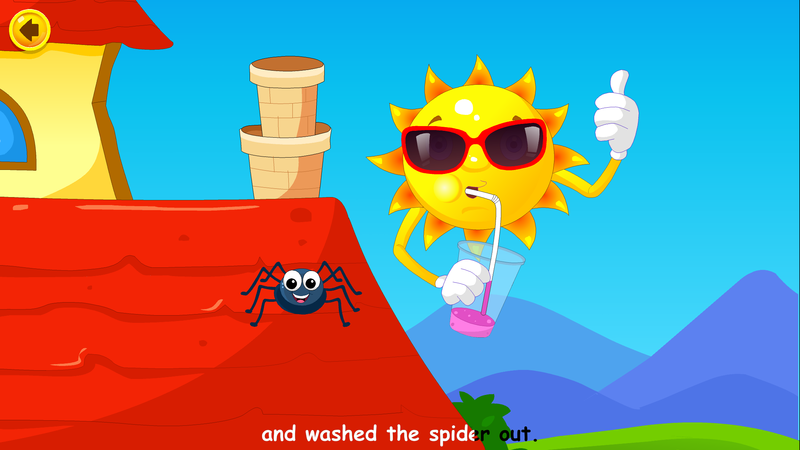 Kidloland App is great for sharpening gross and fine motor skills, as well as learning cause and effect. 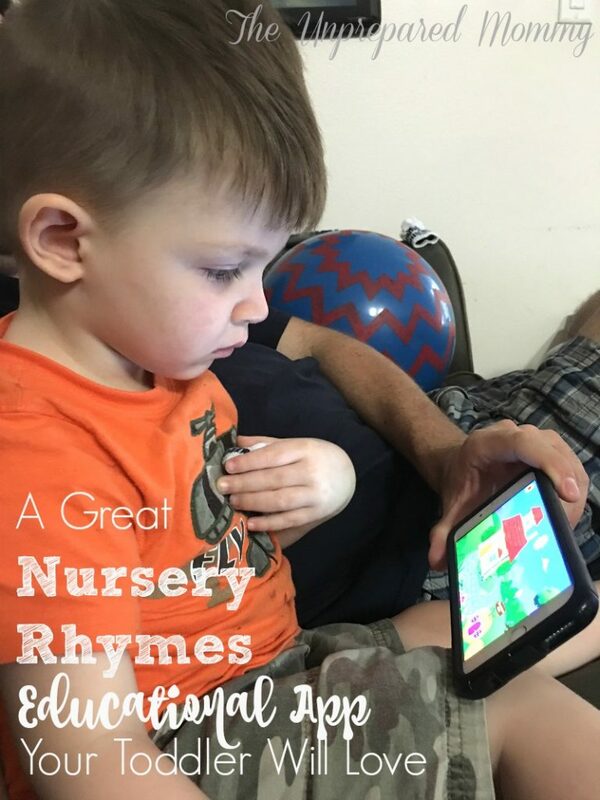 For those of you who are worried about your kids getting too much screen time, I would definitely recommend trying this nursery rhyme educational app. Kids learn from play and interaction and they will get a TON of that. It is also a great way for you to engage with your children. Disclaimer – I received a 1-year free subscription in order to fully review the app, however my thoughts and opinions are my own.